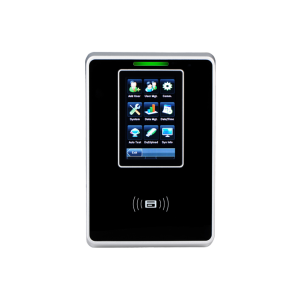 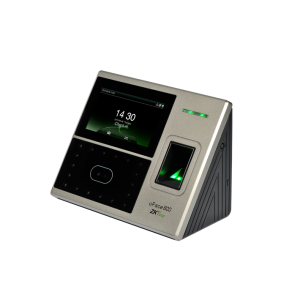 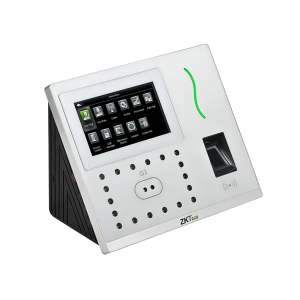 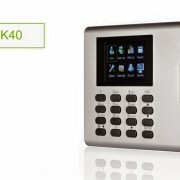 iFace301/302 multi-biometric identification Time & Attendance and Access Control terminal adopts latest platform with Face algorithm and large capacity memory. 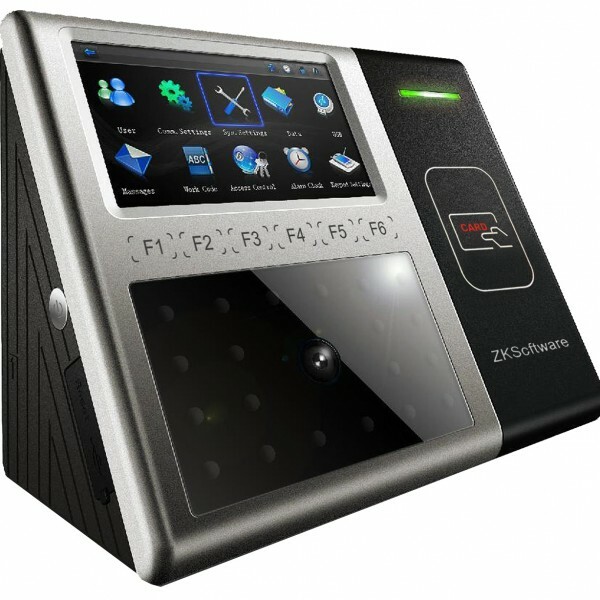 With the upgraded hardware, it can now store up to 1200 face templates. 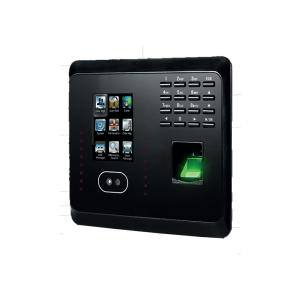 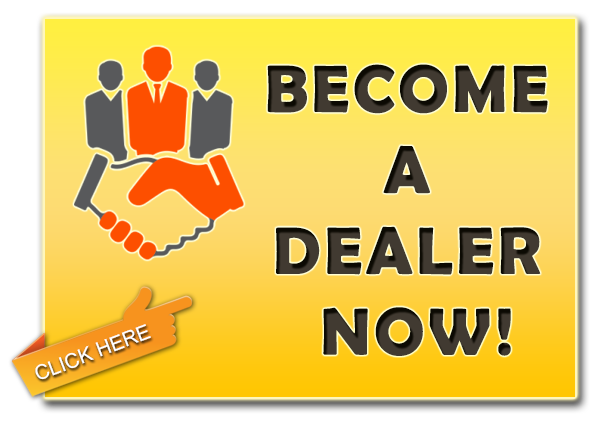 It integrates with 800MHz high speed Multi-Bio processor and high definition infrared camera which enables user identification in the dark environment. 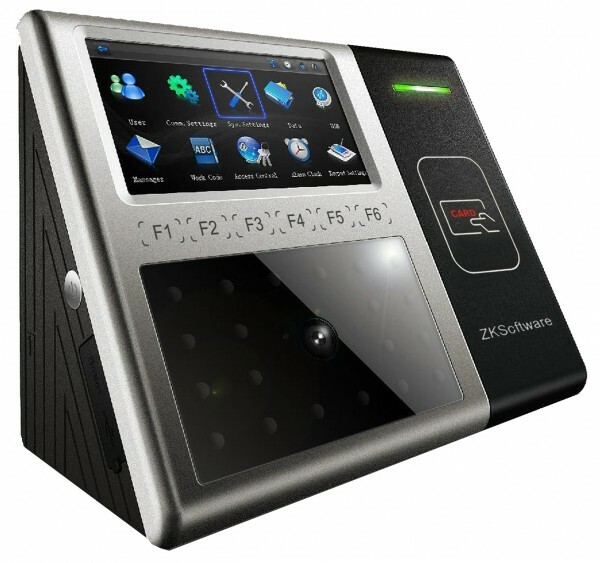 Face and fingerprint multi-biometric identification methods make it more applicable (302). 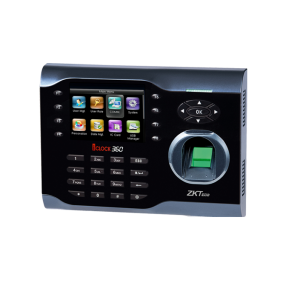 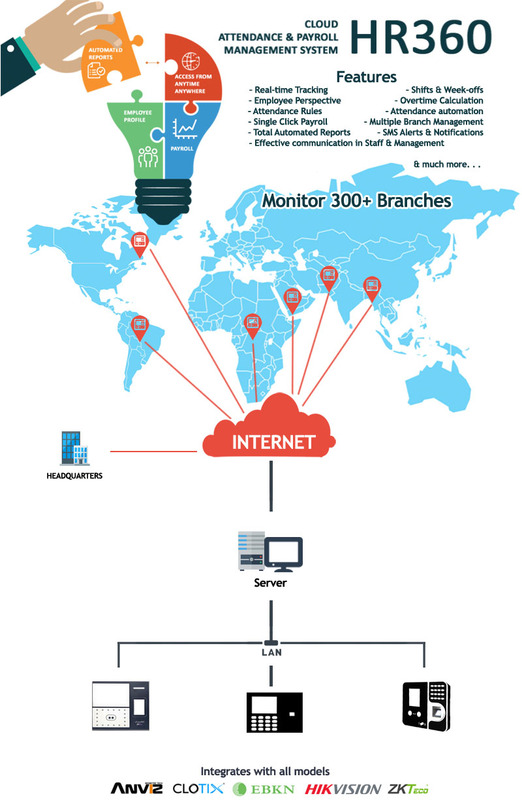 Multi-model communications consisting of RS232/485, TCP/IP and Wi-Fi/GPRS (optional) allow an extremely easy data management. 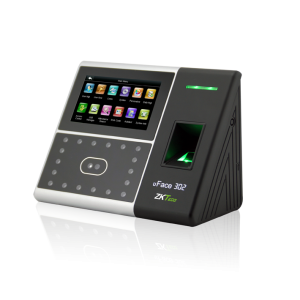 Optional built-in 2000 mAh battery eliminates the trouble of power failure.